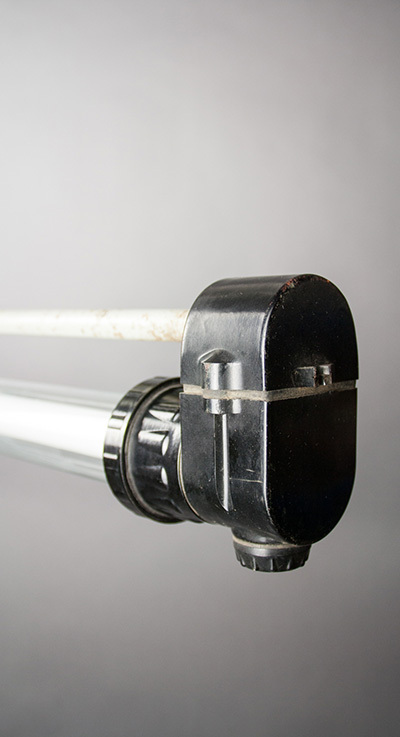 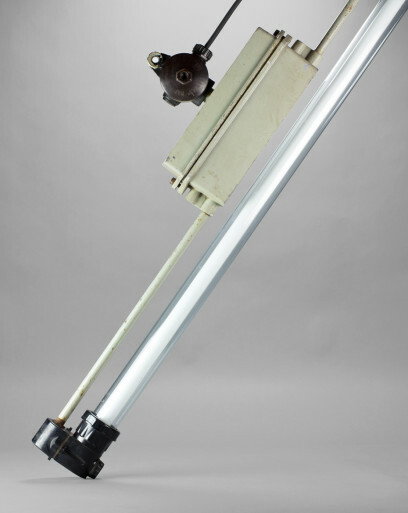 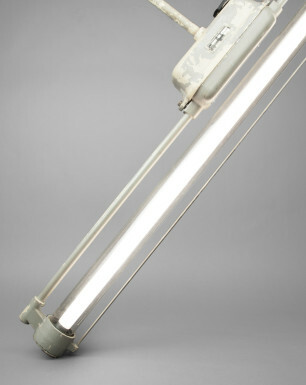 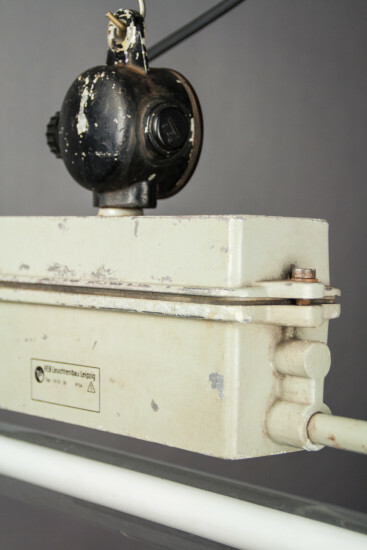 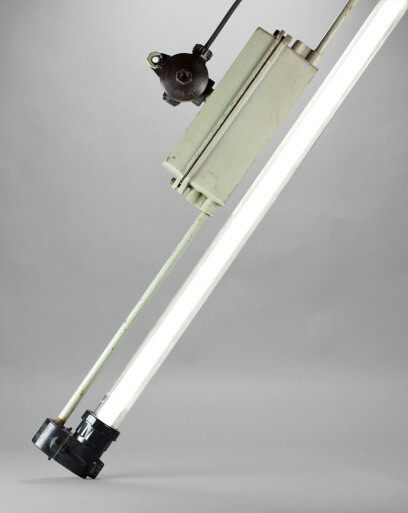 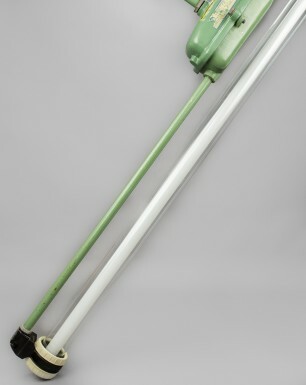 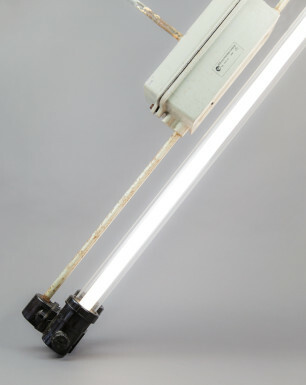 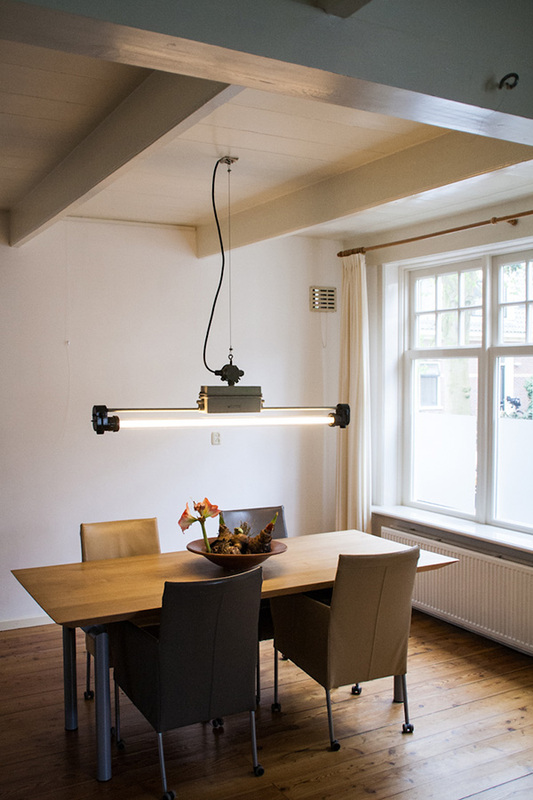 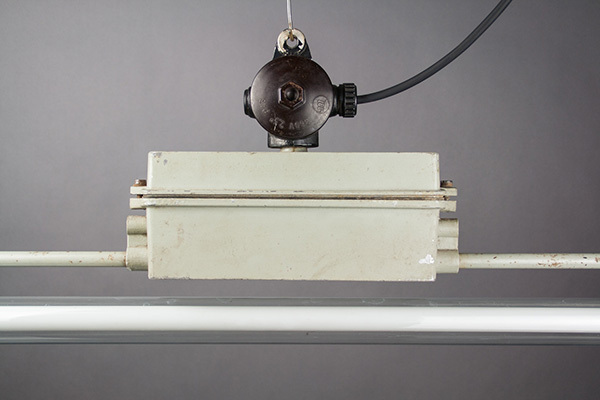 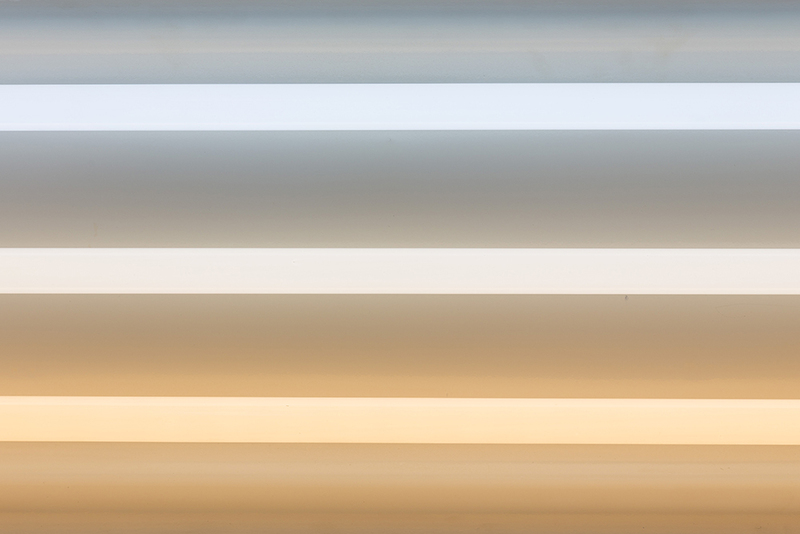 This unusual fluorescent light fixture was manufactured by VEB Leuchtenbau Leipzig around the 1960s. 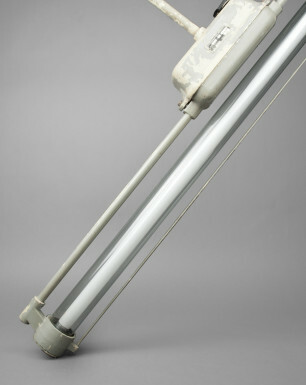 Unlike its family member the ‘Gazelle’, it is distinguished by a rather robust design, and dates from the late DDR era. 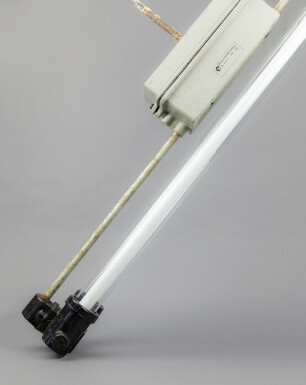 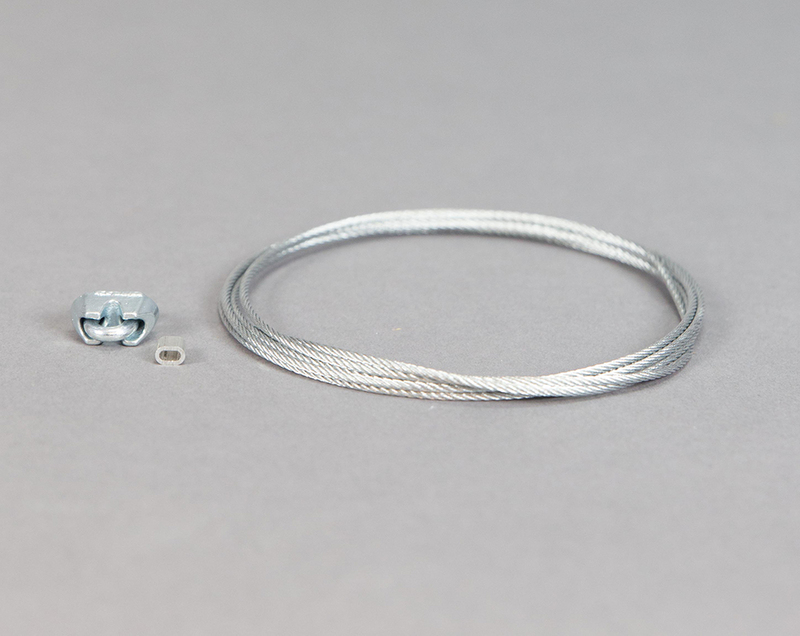 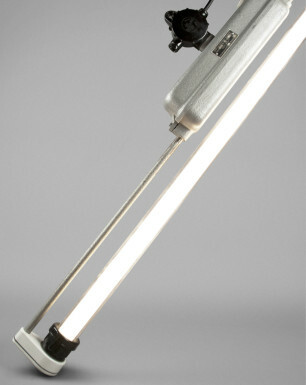 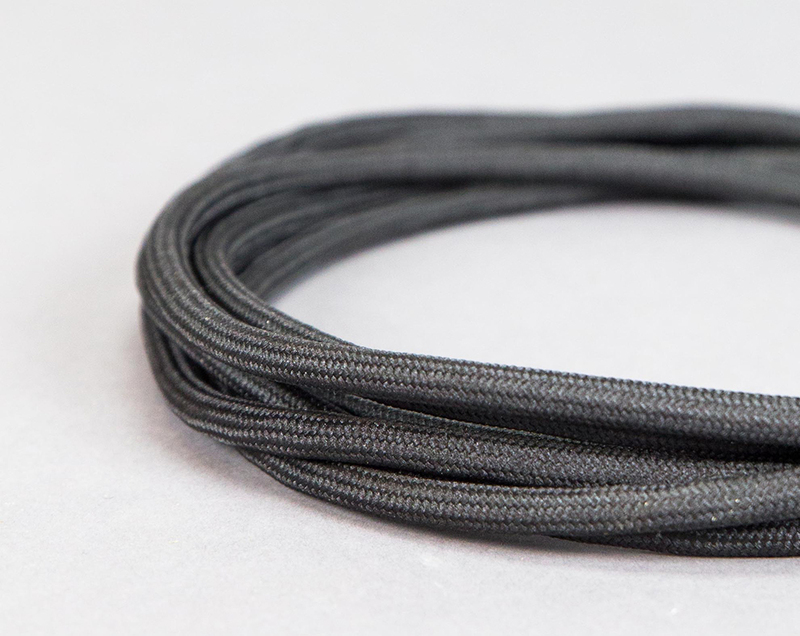 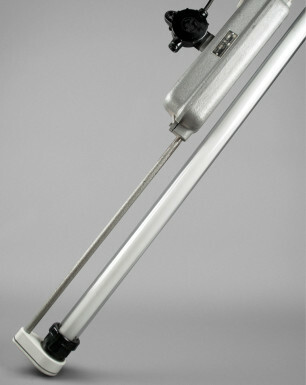 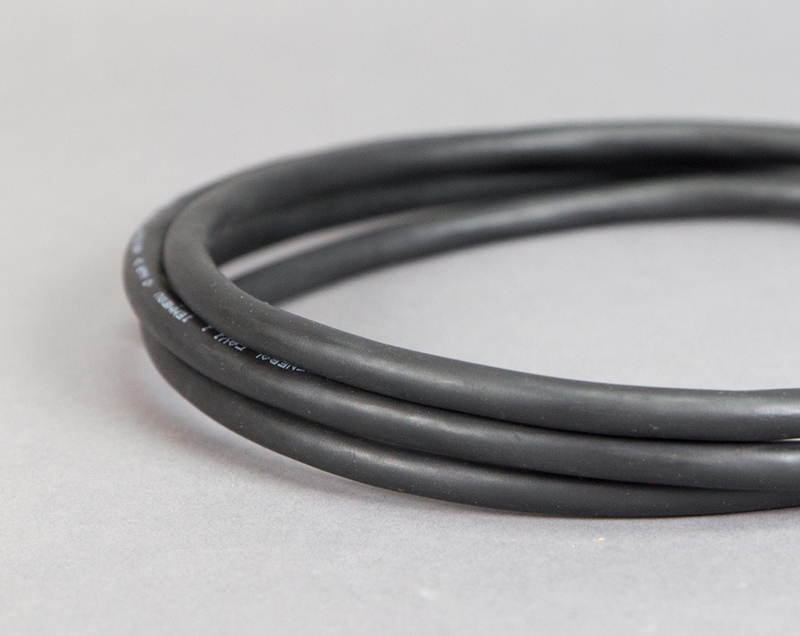 The lamp comprises a large cast-aluminium housing with a horizontal bar connecting bakelite ends holding the glass tube. 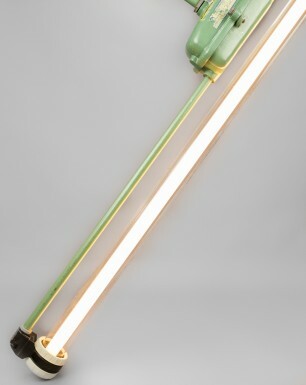 The lamp was salvaged from one of the oldest breweries in Berlin. 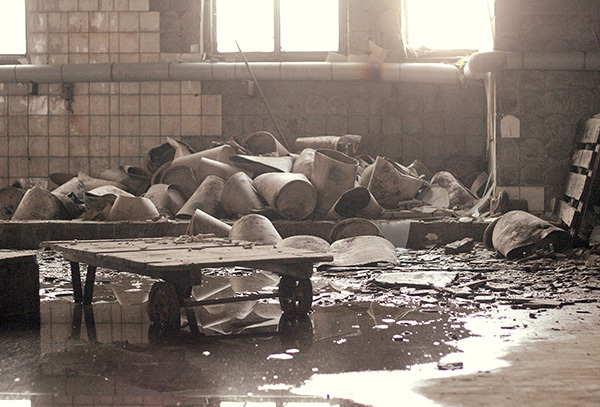 For over a hundred years this complex was the source of one of the city’s top beers. 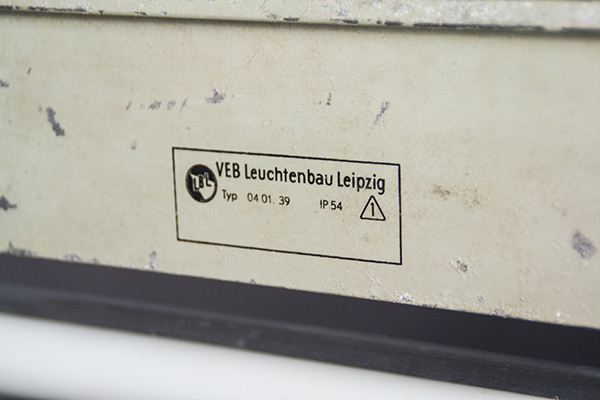 Unfortunately the brewery went bankrupt as a result of the German reunification in the early 1990s. 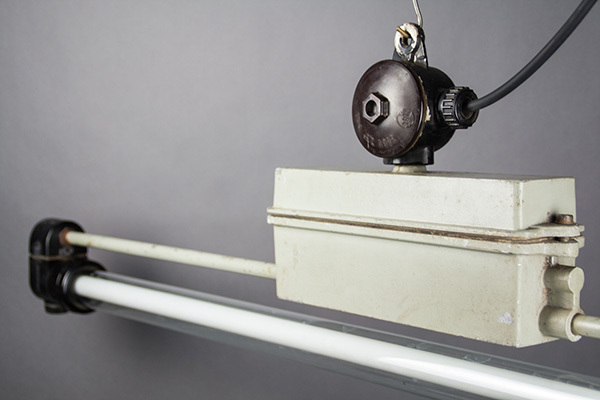 In the large basement of the brewery, this lamp illuminated one of the narrow tunnels connecting the brewing areas.